Detoxing your body for the new years is a great start to a healthy and more active life. Have you noticed your body slowing down as you get older? Do you have more aches and pains? 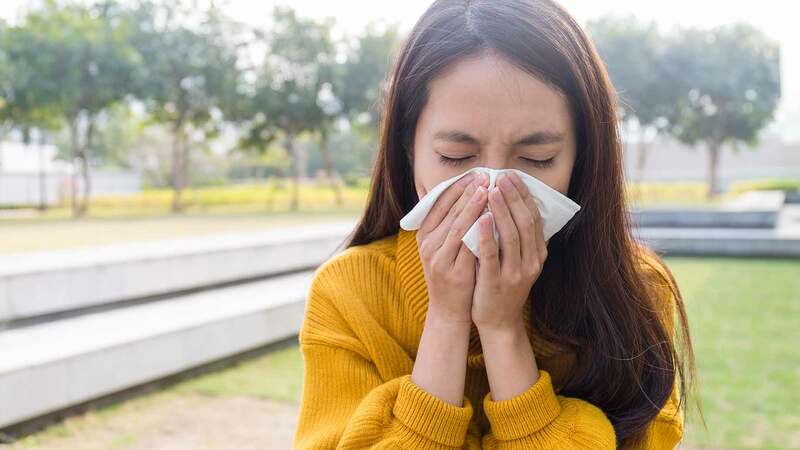 Are your allergies getting more severe, or increasing in number? 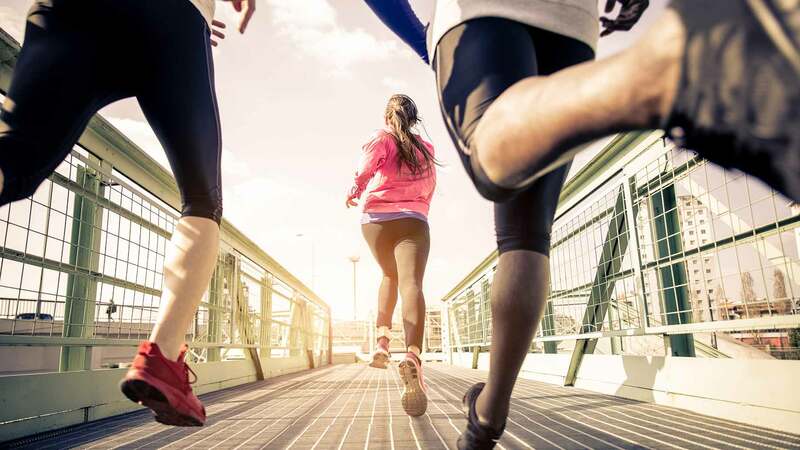 Are you more fatigued and less motivated to get moving? Detoxing your body can help remove heavy metals, toxins, yeast buildup, and bacteria more efficiently from your body. Fortunately, your body is designed to naturally detox on its own! When people talk about “detoxing the body”, they’re really referring to the process of helping your body optimize its already existing complex elimination system. Detoxing should really only be done to help reduce the overwhelming amount of harmful toxins we ingest daily, while providing beneficial nutrients our body needs as added detox fuel. Overtime, the body slow downs and filters out toxins less efficiently, due to the exceeding amount of buildup. As we age, we accumulate waste faster than our bodies can get rid of. This is also seen in people with chronic illnesses or diseases. Everything we overuse needs a cleaning once in a while. Just like we give our cars oil changes, we can help detox our bodies. Think of detoxing as flushing out old gunk and fine tuning our internal bodies. There are numerous amounts of detox programs out there that claim to be the best. Our bodies are designed to detox on its own, so there is no need to starve it with 10-day juice fasts, or only eat apples for a week. Just make sure to watch what you eat and how much you eat, monitor what you put on your skin, and take a look at the chemicals that are in your household products. Help your body get the necessary vitamins, minerals, and herbs that it needs by using only natural and organic products. See below for natural detoxes for your colon, liver, kidney, and detox baths. 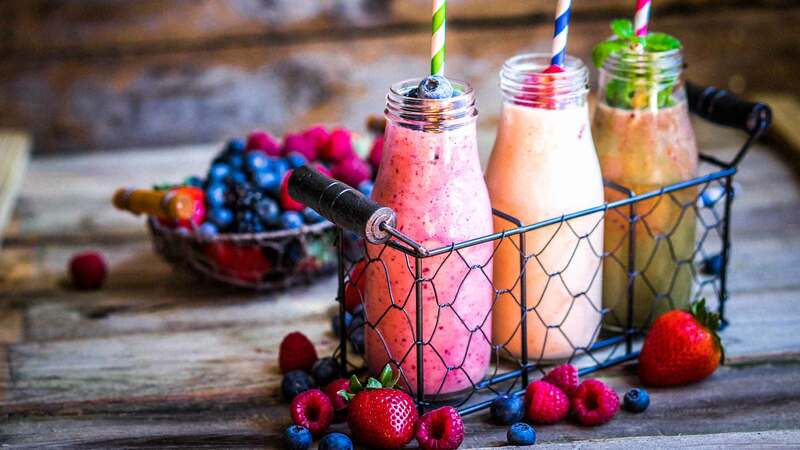 If you’ve made up your mind to do a detox cleanse, give your body that extra fighting chance by doing everything you possibly can in giving your body the upper hand. Your colon contains billions of healthy bacteria that have the ability to fight off invasive “harmful bacteria”. 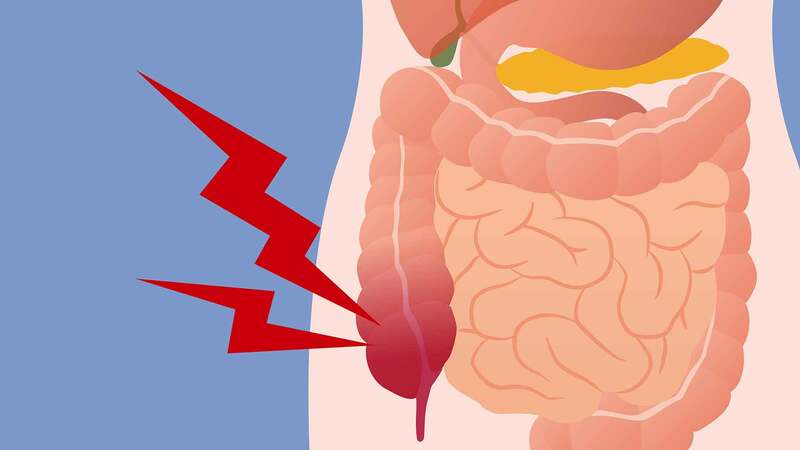 You want to keep your colon healthy and moving because this is where a lot of the toxins accumulate before they are flushed out of your system. 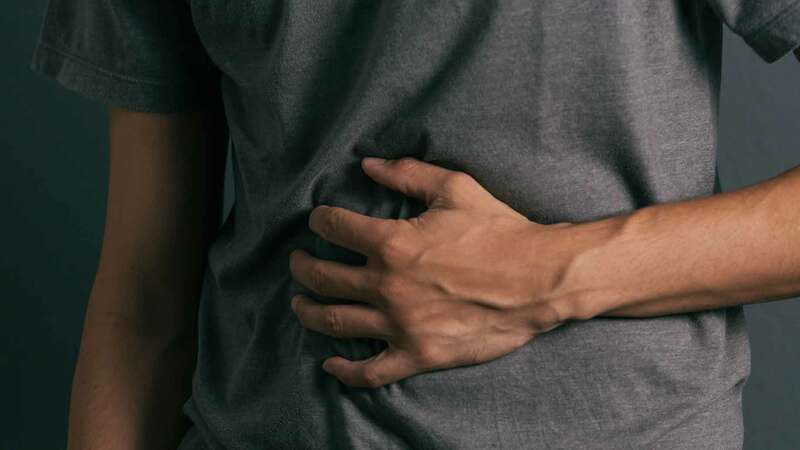 If you are constantly bloated, lethargic, and have infrequent bowel movements, you may want to start thinking about eliminating your constipation, in addition to the detox. The longer you let your waste sits in your colon, the more time the toxins have in harming your body. Poor diet, inactive lifestyle, and frequent bowel problems can lead to colorectal cancer, which is the second leading cause of cancer deaths in the United States. Taking a lot of vitamin C (especially lemons), cayenne pepper, sea salt, ginger, filtered pure water, probiotics, and apples, can give your colon the extra help it needs to rid of harmful toxins. Lemons have antiseptic properties that have the power to fight off harmful bacteria in our bodies. Lemon water is great for decreasing the amount of bad bacteria that lingers around in the colon. Cayenne peppers is a spicy and pungent red pepper that has many proven health benefits. Cayenne pepper contains capsaicin, which reduces the appetite, increases energy, boosts fat burning, lowers cholesterol, and reduces the number of cancer cells. All of these actions are necessary for a healthy colon. Ginger is one of the most commonly consumed condiments in the world. It has been used for over 5,000 years by the Indians and the Chinese for treating different ailments, due to its antiseptic properties. Probiotics is essentially “good bacteria” that is necessary for maintaining a healthy gut. Eating probiotics daily is a great and natural way to battle constipation. 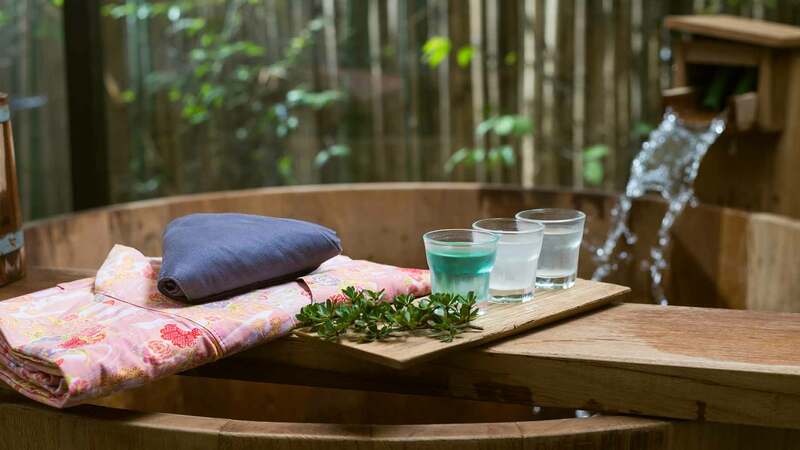 Intestinal flora (good bacteria) is responsible for keeping harmful bacteria at bay, keeping stools soft and loose, and retaining moisture in the intestines for a healthy flow. Just remember that when your poop lacks healthy bacteria, it turns into rock hard pebbles. Apples have numerous proven health benefits. This fruit contains high levels of antioxidants, fiber, and phytochemicals (cancer fighting). 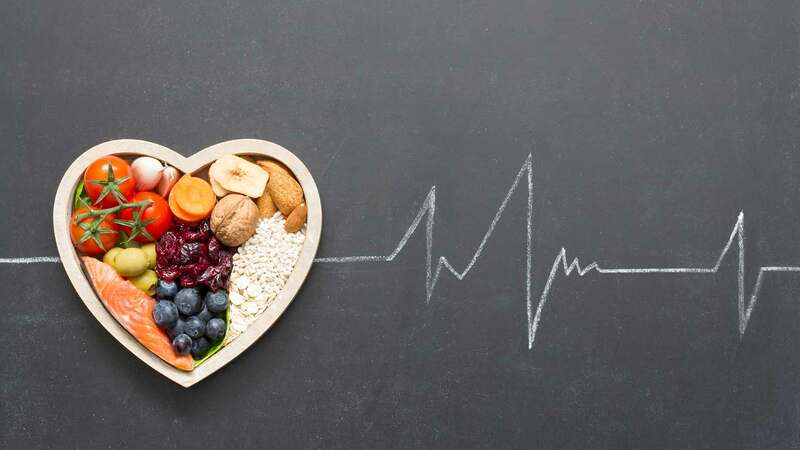 Phytochemicals are effective in reducing cholesterol, improving cardiac health, and preventing the growth of cancer cells — especially colon cancer. Make sure to eat apples that are free of GMOs and pesticides. Apples are part of the dirty dozen that must be eaten organic. Check out How to Cleanse Your Colon Naturally – 6 Best Foods & Diet. 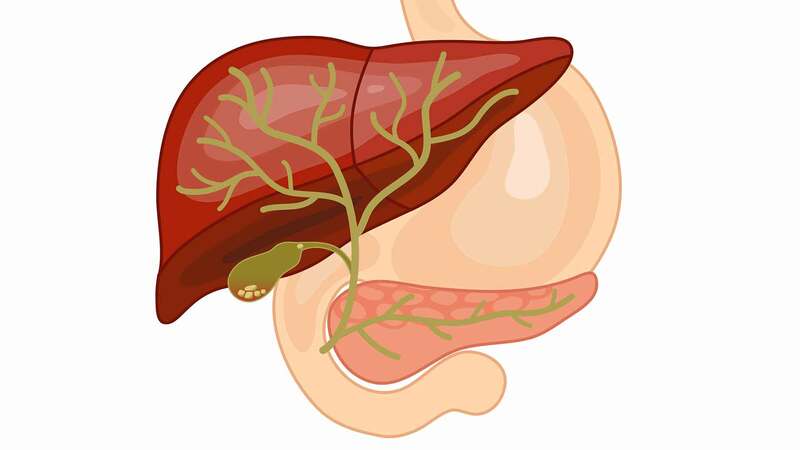 Most people don’t think twice about their liver, but it is an extremely important organ. If your liver is not working properly, you may experience nausea, vomiting, dark urine, yellowing of the skin and eyes (jaundice), decreased appetite and an increased mid-section.vIf you are experiencing any of these symptoms, make an appointment with your doctor right away. Even if your liver is healthy, it is still good to help your organs naturally detox by watching what you eat and what you put on your skin. Get into good habits while you are still healthy. Prevention is the cheapest and easiest way to maintain a healthy body. Foods that are great at targeting the liver are milk thistle, lemons, avocado, turmeric, dandelion leaves, garlic, and carrots. By binding to the outside of liver cells, milk thistle is able to neutralize any toxins that have entered the cells, as well as block the entrance of any other toxins. Milk thistle also has the ability to increase the amount of glutathione in the liver by 50%. Glutathione is one of the body’s most important antioxidant that fights against liver injuries, cancer, dementia, and heart disease. The standard dosage of milk thistle is 140 milligrams, three times a day. For people with liver injuries, the dosage is increased, for a longer period of time. Lemons have a high content of antiseptic properties that are strong enough to kill the influenza virus and Helicobacter pylori (H. pylori). Lemons have also have been noted to benefit cardiac health, prohibit cancer cell growth, and reverse liver cell injuries. This bright yellow fruit is rich in essential vitamins, minerals, and antioxidants. Lemons contain especially high levels of vitamin C. Vitamin C helps the body to produce glutathione, which activates the detoxing enzymes of the liver. Lemons also decrease inflammation and help flush out uric acid and other buildups. Lemons are great at increasing energy, raising the pH level of the body, fighting asthma, maintaining blood sugar, expelling phlegm, boosting the metabolism, and detoxing the body. Avocados contains high amounts of glutathione, an antioxidant in the body. Glutathione protects the liver from damage and helps to filter out toxins. A study performed in 2001 shows that glutathione can reverse liver damage. Dandelion leaves and roots have been used for centuries by the Native Americans and the Chinese to treat liver and kidney injuries, inflammation, appendicitis, lack of breast milk, skin problems, and upset stomach. Dandelion leaves contain an antioxidant called flavonoids. 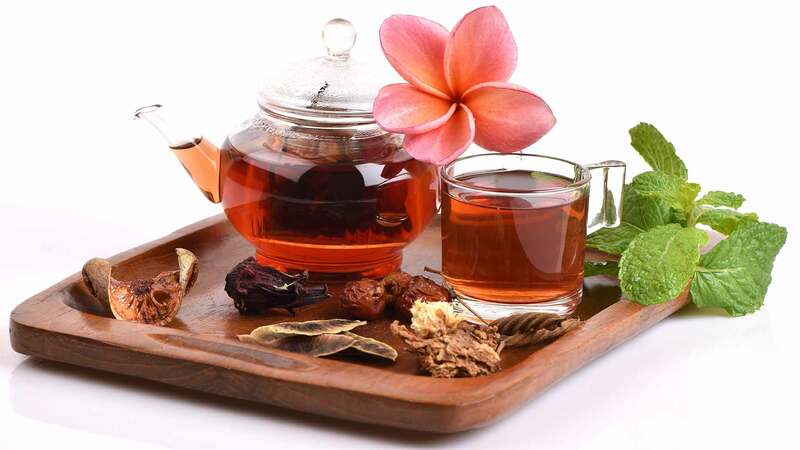 Flavonoids cleanse the liver, purify the blood, and increase the flow of urine. The diuretic effects of dandelion leaves are as strong as some pharmaceutical drugs, yet they are more gentle and come without any known side effect. Garlic also has blood thinning properties which makes it great for improving cardiac health. Garlic is also a natural diuretic. It forces out excess sodium and water from the body and into your urine. This effect helps to lower blood pressure. Carrots are packed with carotene, which fights cancer and removes toxins and heavy metals from the liver. The fibers in carrots bind to the toxins and eliminate them. Carrots are best eaten raw, organic, and unpeeled. This vegetable is also high in essential vitamins — especially vitamin A. Vitamin A benefits eye health and improves skin disorders, such as psoriasis and acne. Check out How to Cleanse & Detox Your Liver Naturally – 7 Best Foods & Diet. 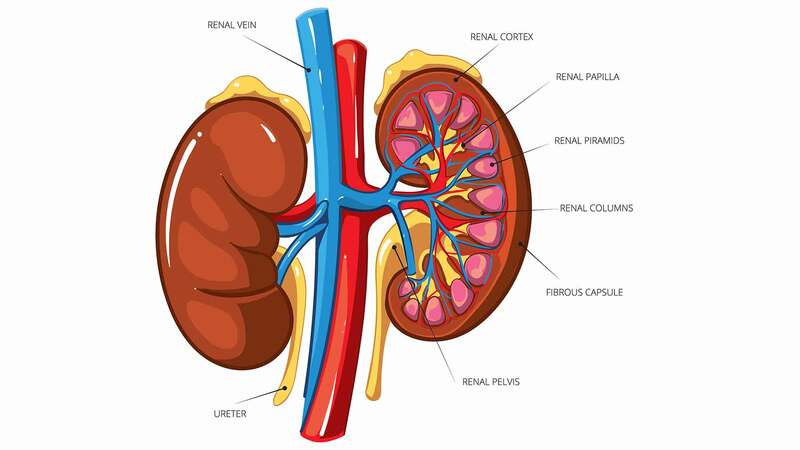 The kidneys filter out the blood and gets rid of toxins through the urine. Kidney cleanses are good for bloating, feelings of fatigue, frequent kidney stones, skin problems, and frequent urinary infections. Everyday our kidneys filter out about 200 quarts of blood (30 gallons), regulate blood pressure, make red blood cells, regulate calcium to build strong bones, and balance our electrolyte levels. Most kidney problems do not show symptoms early on. It is important to maintain healthy kidneys before they start showing signs of disease or failure. 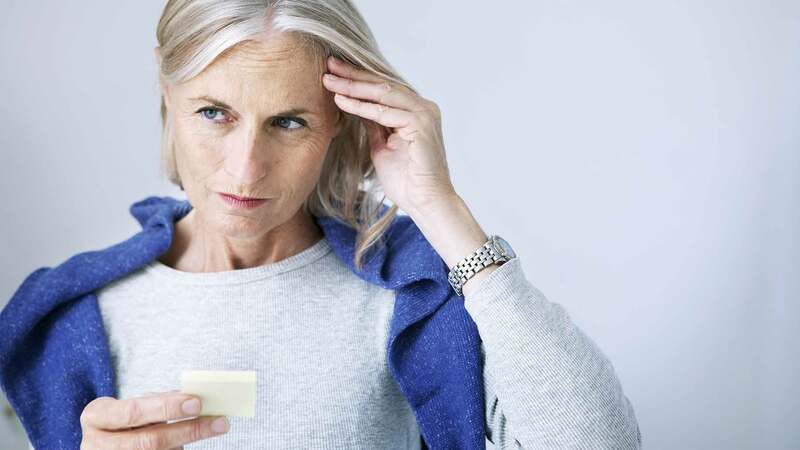 Symptoms of kidney disease include nausea, decreased appetite, swelling of the ankles and lower legs, generalized fatigue, itching and dry skin, foamy and bloody urine, bad taste in the mouth, and mental status changes. Eat lots of fruits and vegetables during your cleanse and stay away from animal meat or fats. Animal protein in excess produces uric acid in the body, which are harmful to your kidneys. Other foods to stay away from are sugar, table salt, and caffeine. 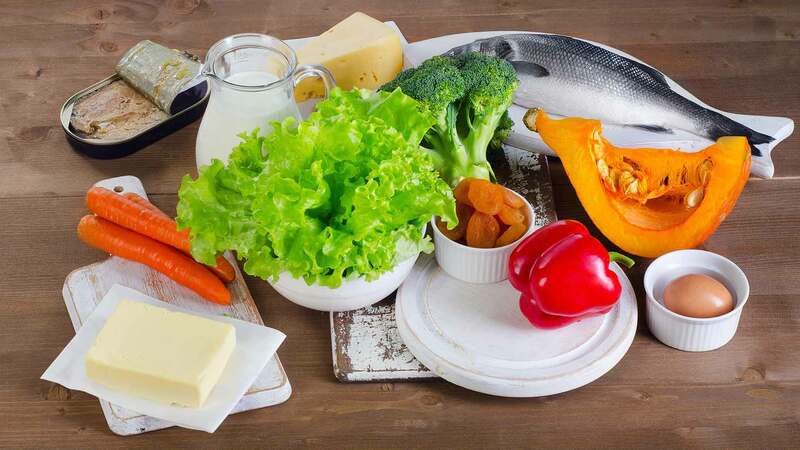 Foods that are beneficial for the kidneys are pure filtered water, apple cider vinegar, berries, dandelion leaves, beets, garlic, dark leafy vegetables, nuts and seeds, turmeric, and carrots. Water is essential for life. Stay hydrated with pure filtered water. Try to refrain from caffeine, alcohol, fruit drinks and sugary drinks. Getting adequate amounts of water can flush out excess calcium and uric acid that can build up in the kidneys and form painful stones. 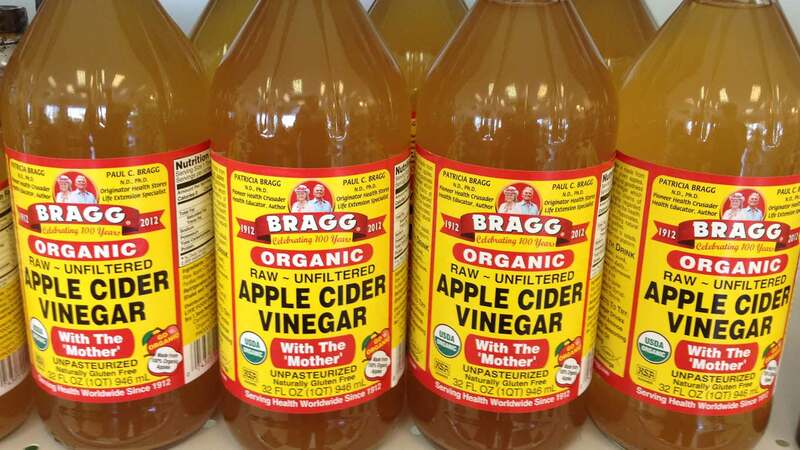 Apple cider vinegar stimulates the production of hydrochloric acid in the body and aids in better digestion. The citric, acetic, and phosphorus acid components in ACV helps to break down and prevent the formation of kidney stones. Blueberries, blackberries, raspberries, and cranberries are rich in vitamins, minerals, flavonoid antioxidant and anti-inflammatory properties. 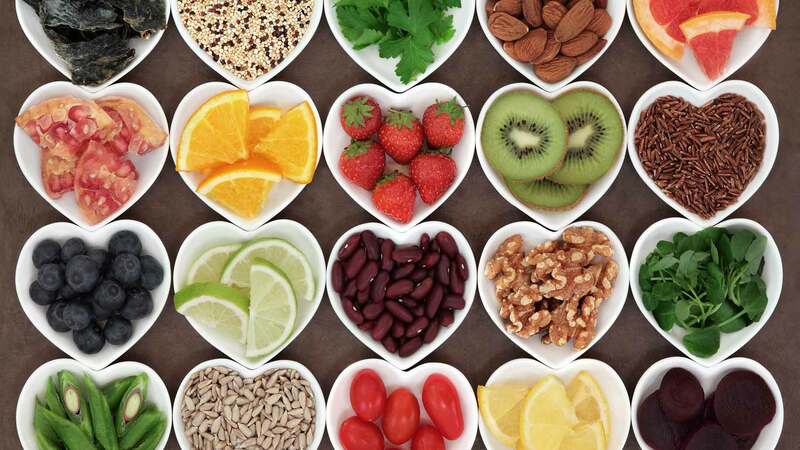 Antioxidants are known to rid the body of free radicals and slow the progression of kidney disease. Dandelion leaves and roots have been used in the past by the Native Americans and the Chinese to treat liver and kidney illnesses, inflammation, appendicitis, lack of milk flow, skin problems, and upset stomach. Dandelion leaves contain flavonoids that cleanse the kidneys, purify the blood, and increase the flow of urine. Their diuretic effects is as strong as some pharmaceutical drugs, yet they are more gentle and come without any known side effect. Beets have high levels of antiseptic, anti-inflammatory, anti-cancer, and detoxification properties. They help lower blood pressure, fight illnesses and cancers, and increase energy. These dark red roots contain betaine, an antioxidant that helps to fight tumor growth and also removes calcium buildup in the kidneys. Garlic is a known natural diuretic. It forces out excess sodium and water from the body, and into your urine. It decreases the blood pressure from your entire body. Garlic also protects your kidneys, heart, lungs, liver, and blood from harmful toxins and heavy metals. Garlic also has blood thinning properties which makes it great for cardiac health. Green leaves contain high levels of magnesium, which can decrease your calcium oxalate levels (kidney stone causing). Some good choices for veggies are spinach, collard greens, kale, and swiss chard. Nuts and seeds are packed with phenolic compounds, which are important for their anti-inflammatory and antioxidant properties. Phenolics have been shown to improve renal health. Nuts and seeds also are high in magnesium. Adequate amounts of magnesium decrease kidney stones and increase kidney perfusion. Curcumin, an active component in turmeric, has significant anti-inflammatory properties. A study published in the journal Molecules in 2014 shows that curcumin is beneficial for people with kidney disease. Carrots are packed with carotene, which filters out heavy metals through the kidneys. Carotene is high in vitamin A and antioxidants. The body converts carotene into vitamin A, which is necessary for eye health and skin disorders, such as psoriasis and acne. Carotene has also been shown to decrease rates of mental decline and slows cancer growth. Carrots are best eaten when they are raw, organic and unpeeled. Check out How to Cleanse & Detox Your Kidneys Naturally – 6 Best Foods. Your skin is the biggest organ of your body, and like other organs, you can detox your skin. Your skin is not exactly a barrier — it’s a carrier. This is why the medication patch (i.e. fentanyl and morphine patches) industry is so huge. Ingredients that are great at detoxing the skin are baking soda, epsom salt, apple cider vinegar, and essential oils. Baking soda is an alkalizing agent and neutralizes the chlorine that is heavily added to tap water. This type of bath is good for colds, the flu, sore throats, skin disorders, and inflammation. Baking soda baths are also great for digestion, circulating the lactic acid buildup after exercising, and reduces the acidity of the body. Cancer cells and microbes thrive better in acidic environments so it is important to keep the pH of the body balanced. Epsom salt is used to soothe aches and pains, increase circulation, lower blood pressure, improve nerve function by regulating electrolytes, and drawing out toxins from the body. Epsom salt is made up of magnesium and sulfur, which are both critical nutrients for the body. These nutrients get absorbed into the body during the bath. An epsom salt detox bath is good for aches and pains and decreasing inflammation. It is also good for reducing inflammation and pain that stem from gout flare-ups. Apple cider vinegar is great for drinking and also for external uses. ACV can ease arthritis flare-ups, tendonitis, candida infections, and body odors. ACV baths also draws out excess uric acid through the skin. Uric acid is broken down by the kidneys, but people with renal problems have a harder time doing so. Essential oils are concentrated pure liquid from plants. Different oils are used for multiple physical and mental ailments, cleaning ingredients, and therapies. Lavender soothes aches and pains, disinfects, relaxes the mind, and helps you to fall asleep with ease. Peppermint soothes aches, decreases inflammation, regulates digestion, and reduces fatigue. If you are pregnant, diabetic, or have high blood pressure or any cardiac history, consult your doctor before jumping into a detox bath. If you have sweated profusely, it is okay to quickly rinse off with cool water before toweling dry. Detox baths tend to make you sleepy. Try to schedule your bath right before bedtime. 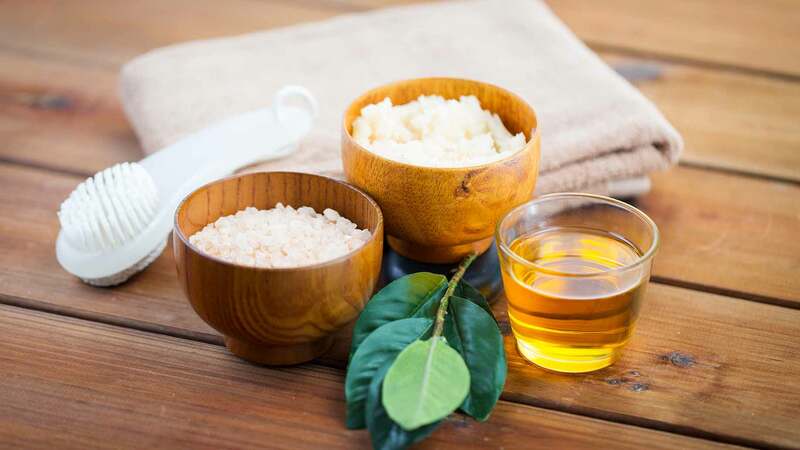 Check out the 4 Best Natural Detox Bath Recipes & Salts. There are many natural and safe ways to help cleanse your body. Try out a colon, liver, or kidney cleanse — in conjunction with a soothing detox bath. Start off slow and let cleansing become part of your everyday routine. See how a cleaner and toxin-free body can change the way you feel and the way your body functions. I learned a lot of interesting information about detox cleansing from this post that I didn’t know before. I hadn’t ever considered taking a detox cleanse before but it seems like it could provide a lot of benefit to wellness from what I’ve read. In addition to eating foods to aid in a detox I’ll also keep in mind that I should stay away from foods that could cause a rise in toxicity in my body, like sugary drinks and caffeine. Thanks for sharing this information. Detoxing your body can help remove heavy metals, toxins, yeast buildup, and bacteria more efficiently from your body. There are numerous amounts of detox programs out there that claim to be the best. I have 3 high hernias<throat-stomach-pelvic area. My Veterans Doctors At DC VAMCH Hospital have done nothing to correct and have problems urninating/having a bowel movement for days/wks at a time and then bowel moenets have a fowel smell due I have a lot of toxins exposed to daily. I don't like going to regular doctors all they do is prescrived medications that cause serious medical problems. my stomach is intruding and have a lot of pain in my joints etc. I used these special natural pads you put on back of your feet which draws out all the toxins/heavy metals and it turns black/liquidish smells. do you have anything else like natural vegetable/foods etc I could also use internally to gety rid of all the heavy metals/toxins because my skin is dry and become thin and wrinkly where I use to have thichk hair nice smooth subtble skin etc. If any have chronic or life threatening disease, can he she practice detox bath?